Burna Boy recently stopped by Sway In The Morning for an in-depth interview that finds him talking about colorism, classism, and culture in Africa. 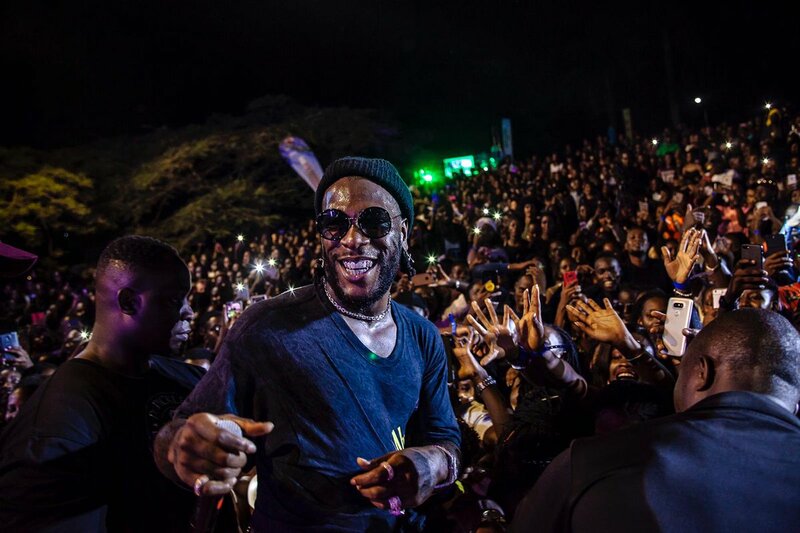 Burna Boy has been operating on a high level internationally solely because of his music and art. Prior to this interview, the African giant held a sold-out show at the Appollo that definitely went down in his historical books. He recently dropped off a collaborative EP with called Steel & Copper with DJDS. The Sway interview, of course, ended up with a 5 Fingers of Death Freestyle that you can check out below.